This is definitely worth a look. 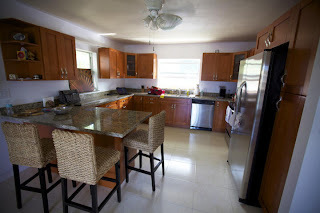 The interior has been remodeled you just might want to give the exterior a fresh coat of paint but that's it. 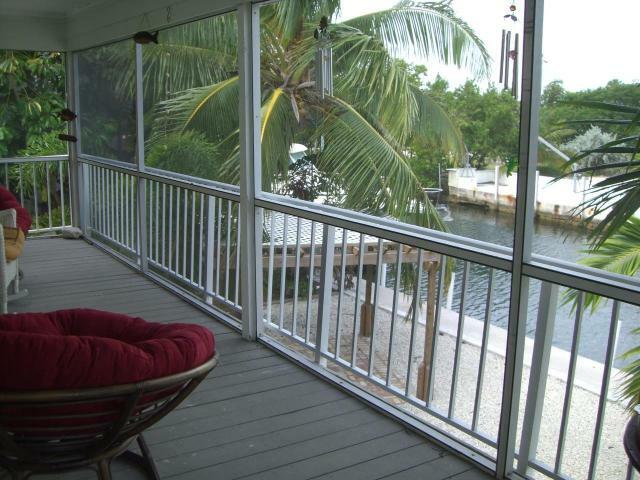 If you need a lot of turning room for your boat or want a bit more of a water view than just a canal, this is a great property for you. 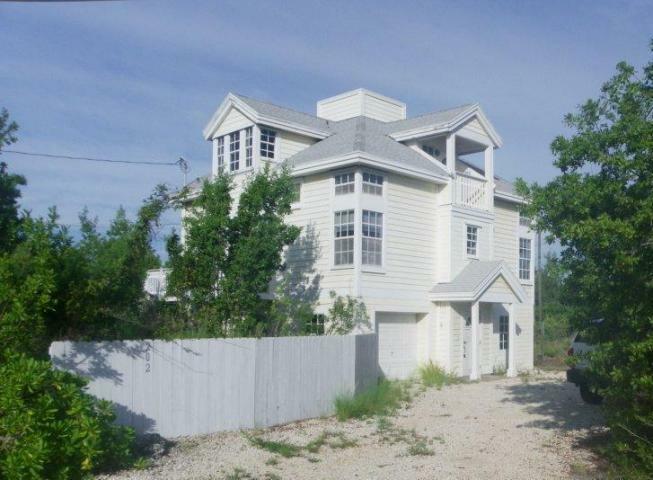 Both of these properties are great deals. 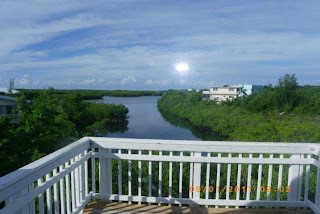 Yes, it's a mobile and it's small BUT the VIEW! 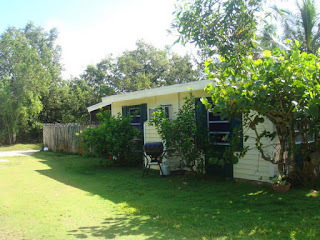 The mobile home has been entirely remodeled: lamintate (wood like looking) flooring, new windows, kitchen with granite counters and stainless steel appliances and new bathroom. 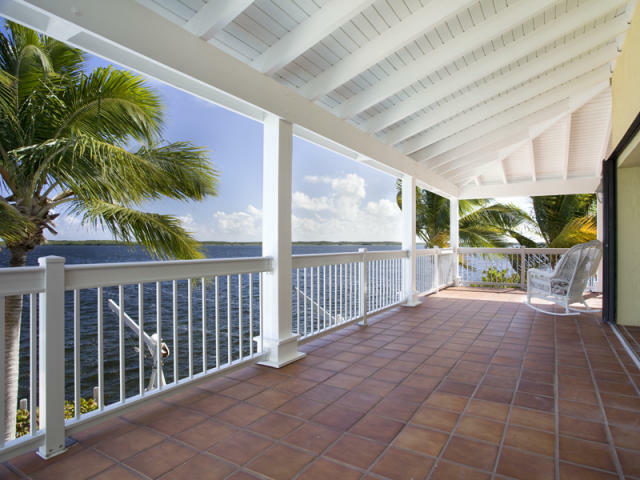 It features an oversize porch overlooking the oean AND dockage is available. 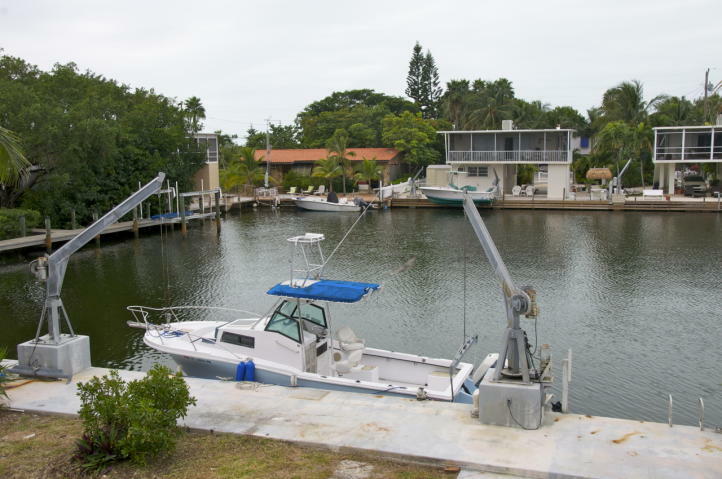 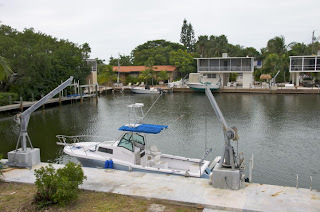 If you like privacy and don't need a lot of dockage (up to 45' and very shallow!) 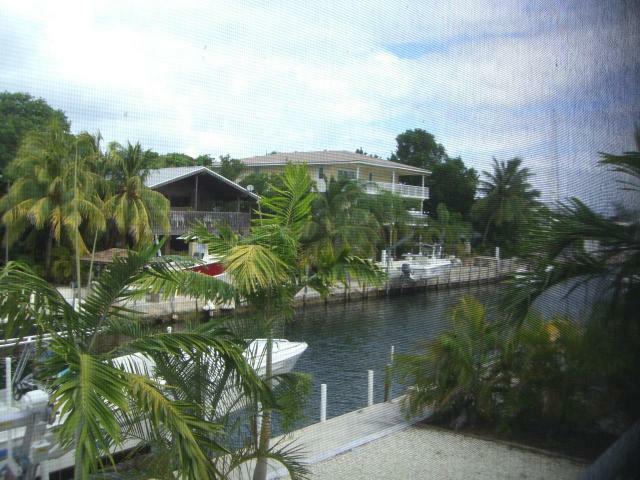 this is a great value in Key Largo. You might want to update this a bit but it's perfectly fine to be occupied as is right now. This is priced right and will sell quickly! 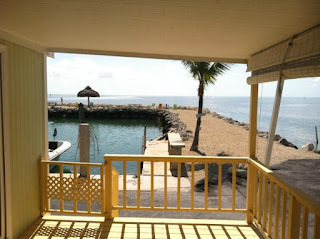 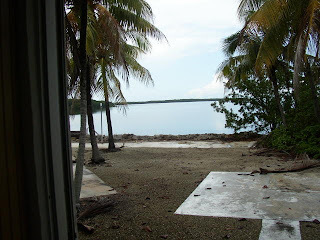 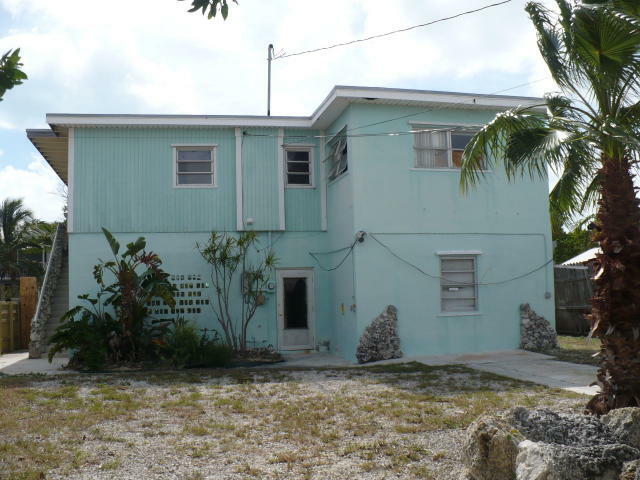 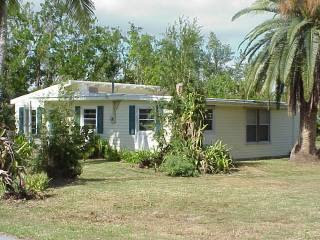 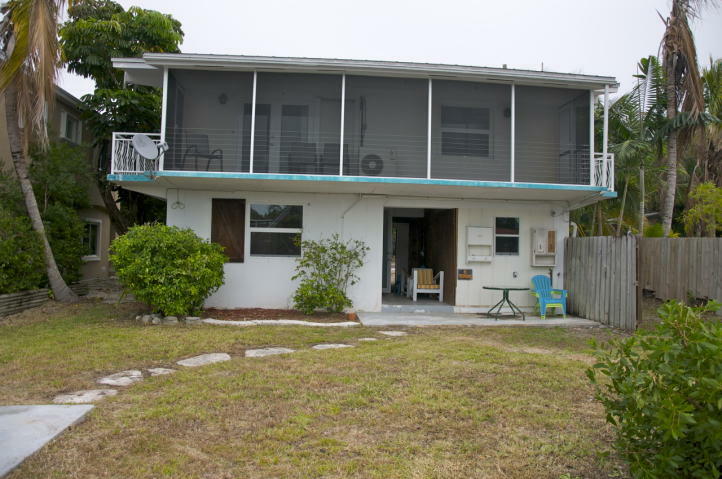 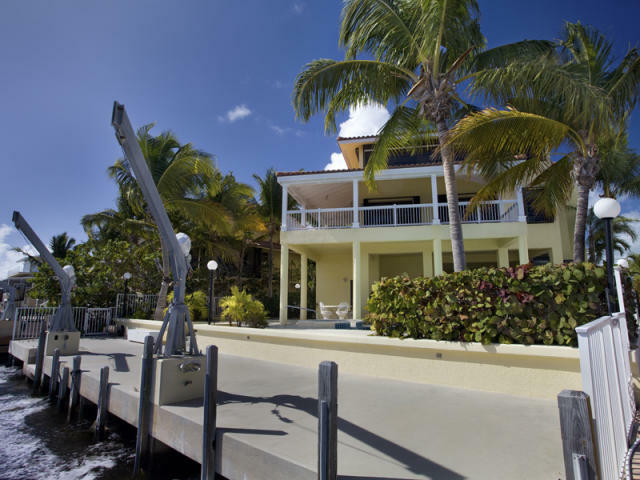 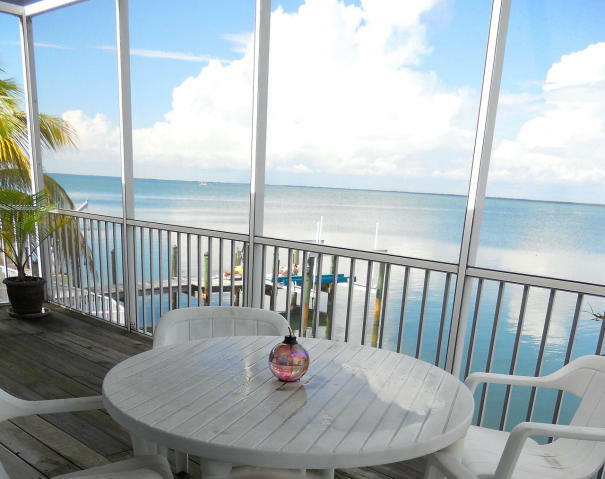 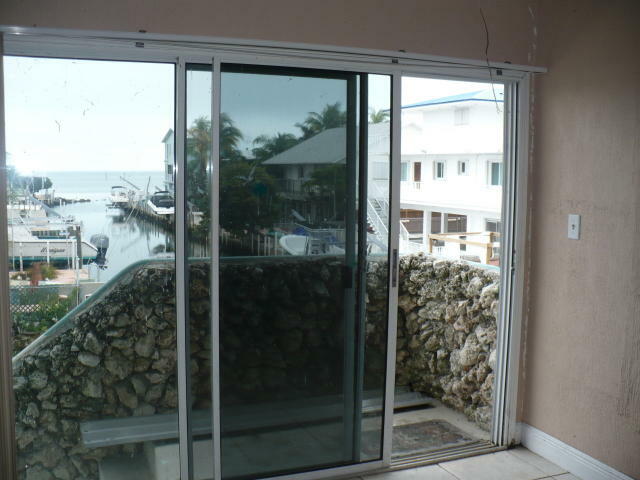 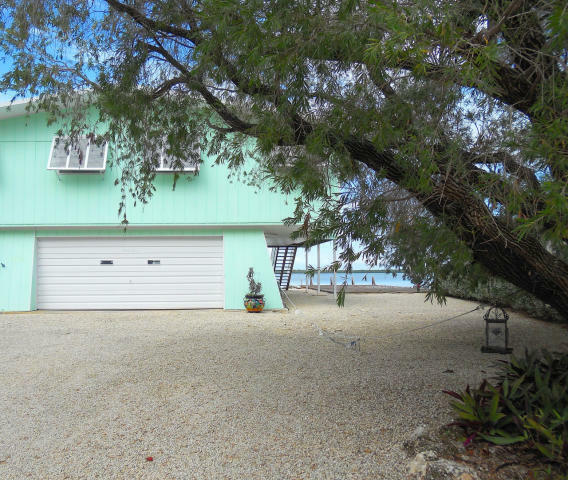 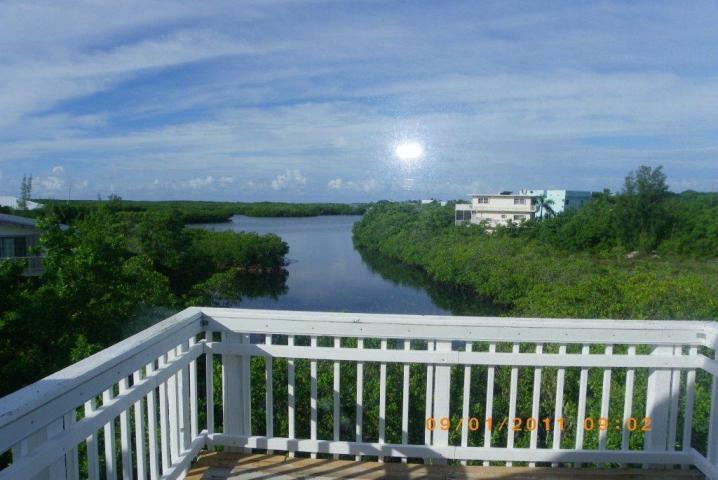 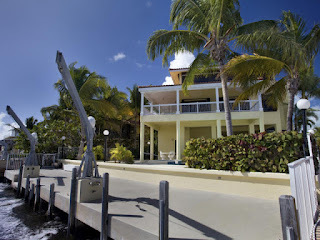 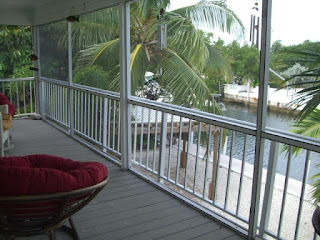 This property is located in Islamorada on the Bay side. 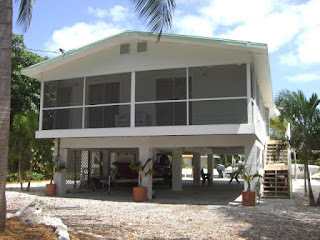 It needs some updating but once that's done, you'd have a prime spot in a prime area in the Keys. 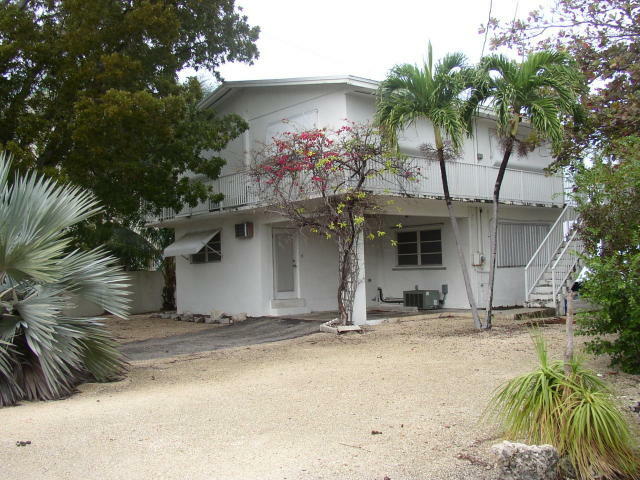 Listed at 950K, it's priced right. 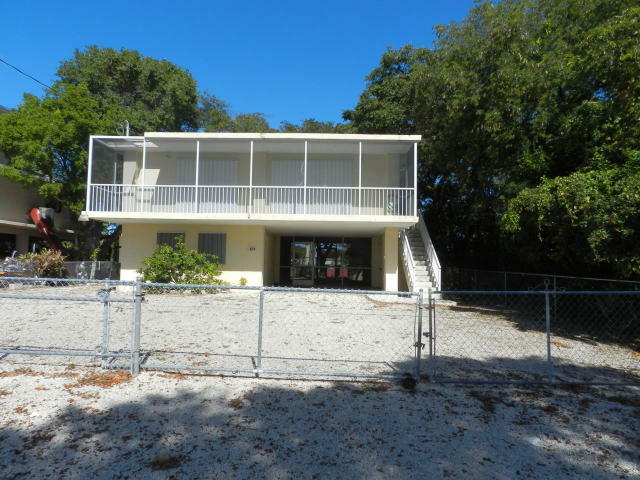 Here is a great investment opportunity! The house is on three lots (15750 SF! ) in a great neighborhood with a homeowners Park within a two minute walk.